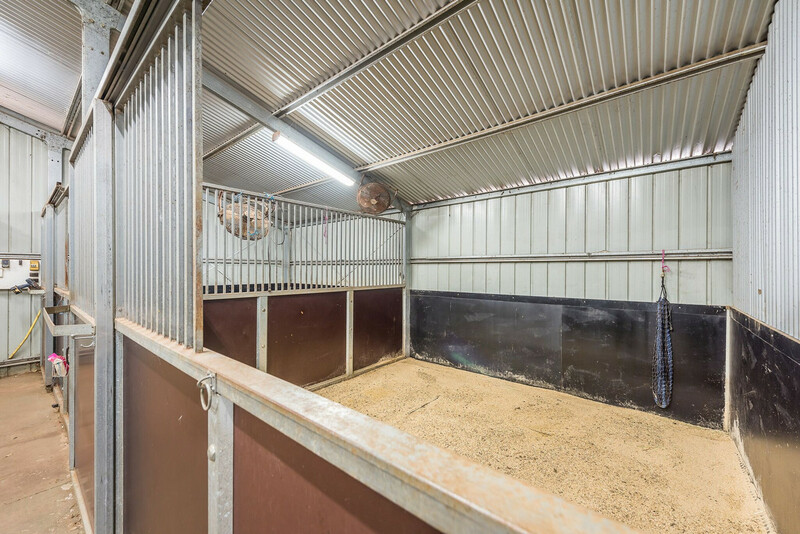 As the title suggests, this outstanding property offers all a horse lover could ask for! 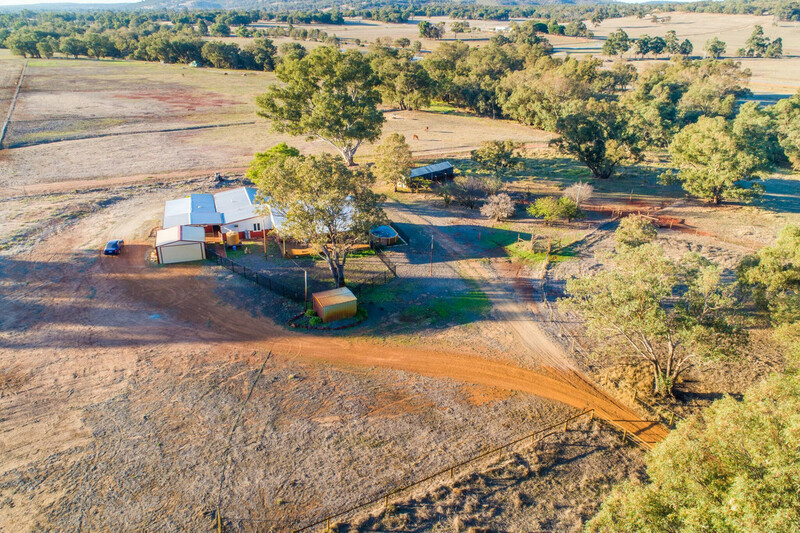 Located on 20.42ha (50.45acres) of premium fertile loamy landscape, this estate is designed with all the infrastructure required to run a diverse array of equine interests. 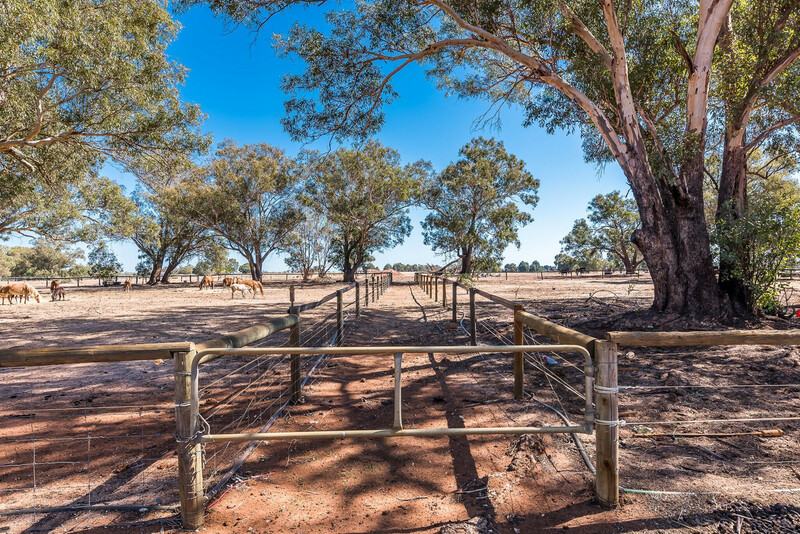 Upon entry at the private electric gate, travelling over the bridge of the Ellen Brook and up the tree lined driveway you will notice this equestrian paradise has something special to offer. 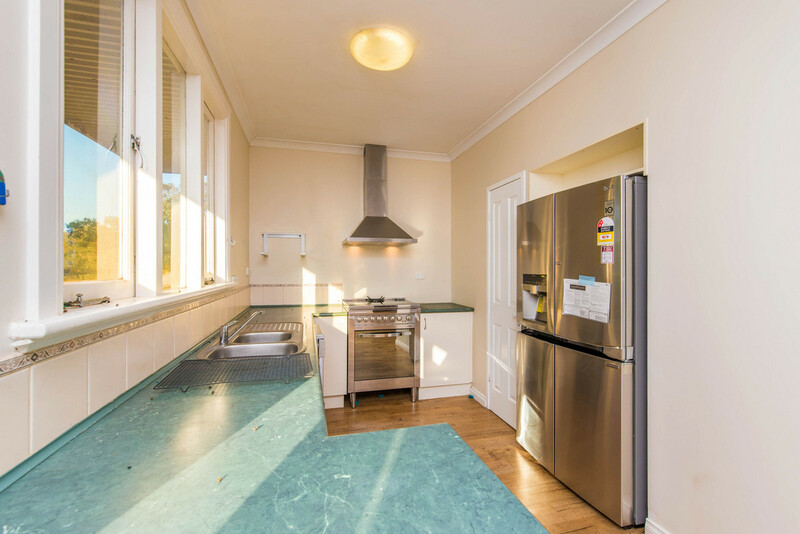 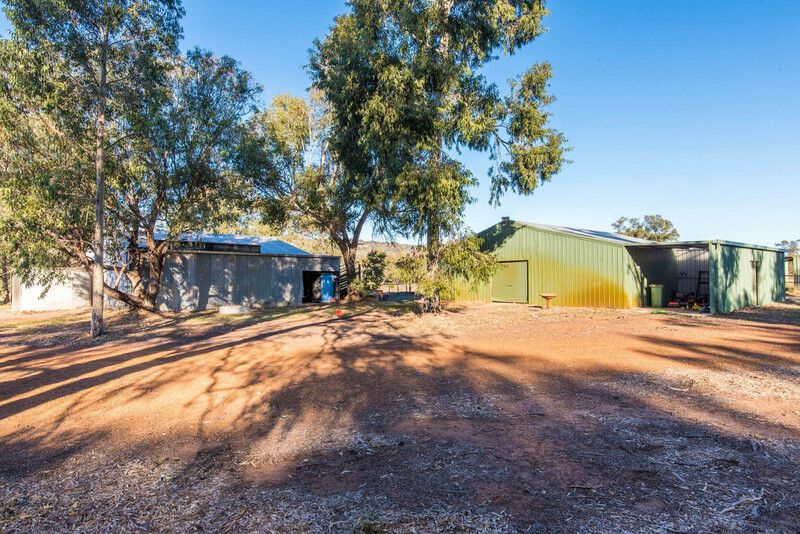 Private & secluded, the property is boarded by the Ellenbrook Reserve, with the Ellen Brook winding its way through the property. 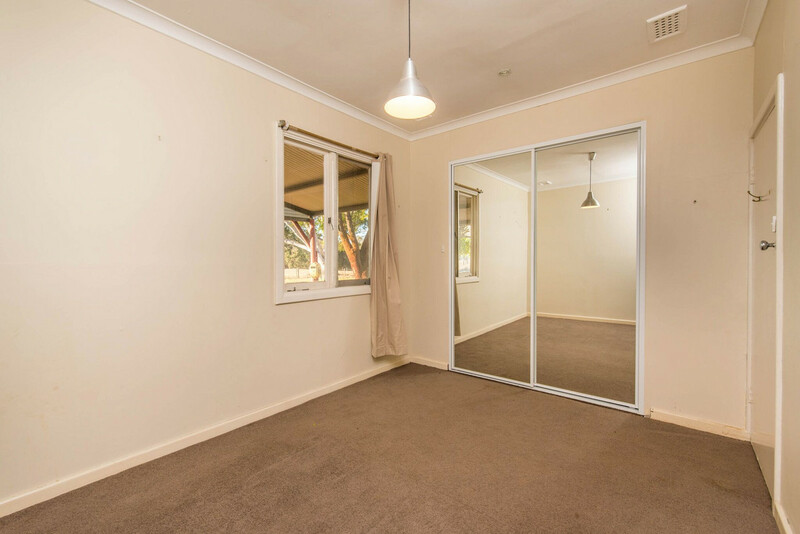 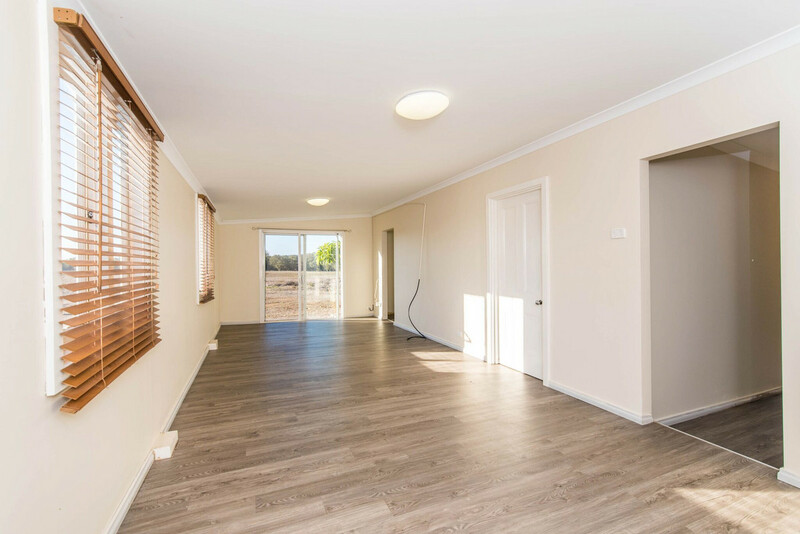 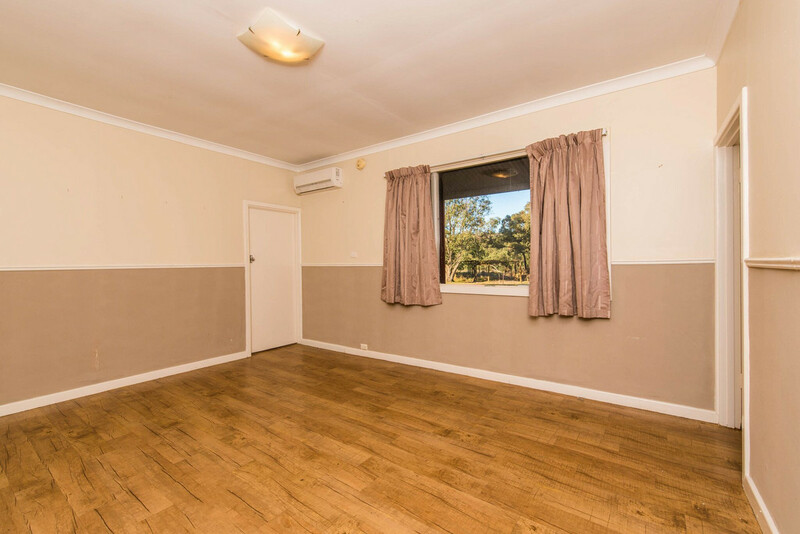 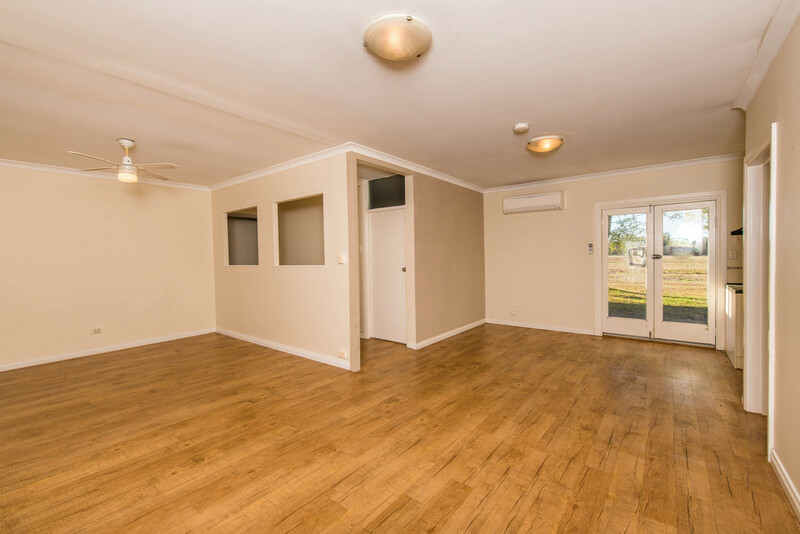 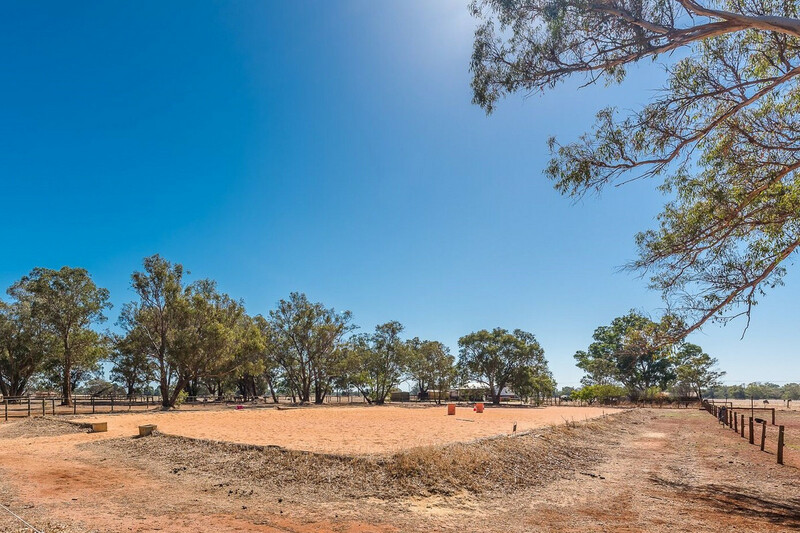 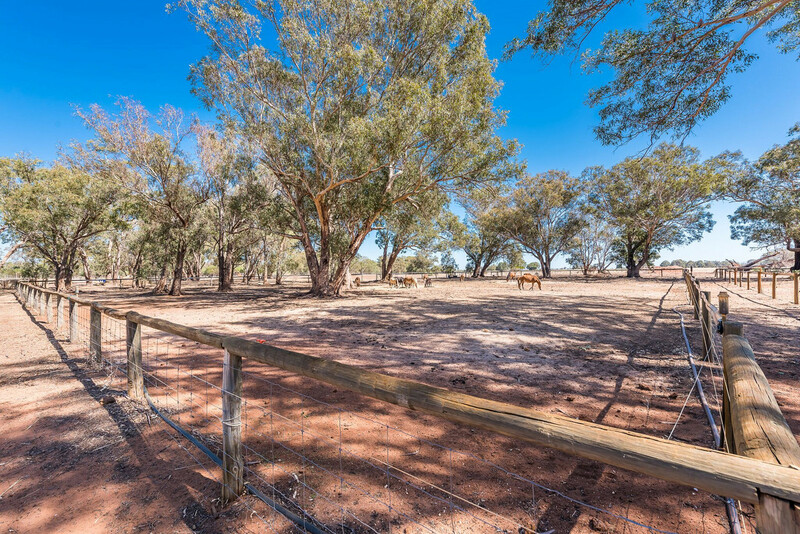 This allows for two large paddocks at the front of the property, and remain paddocks located over the Ellen Brook. 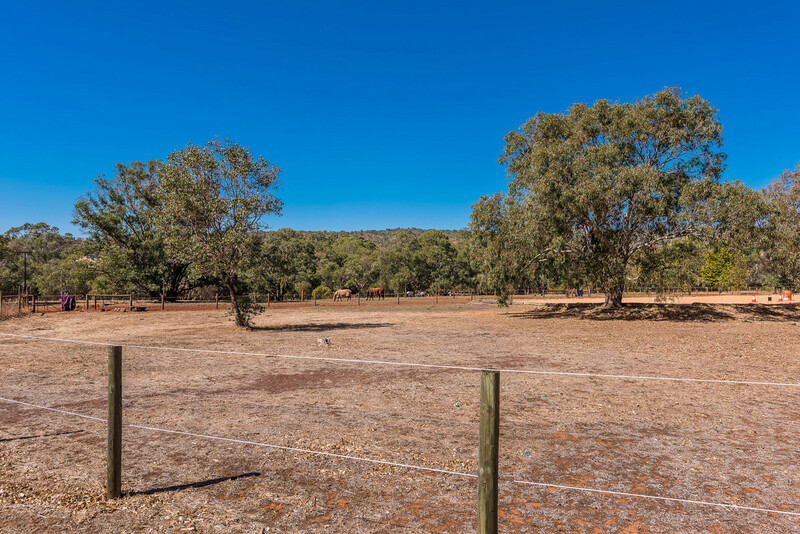 The horses will appreciate grassed paddocks reticulated from the bore, with a current water licence. 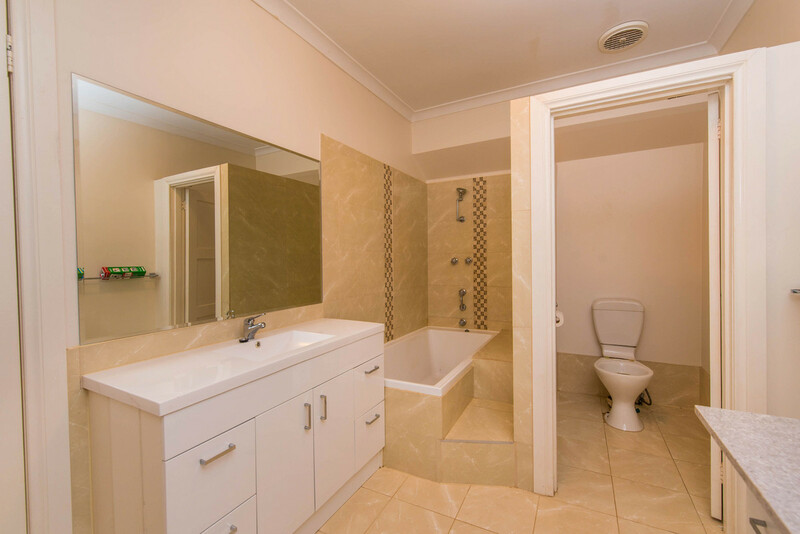 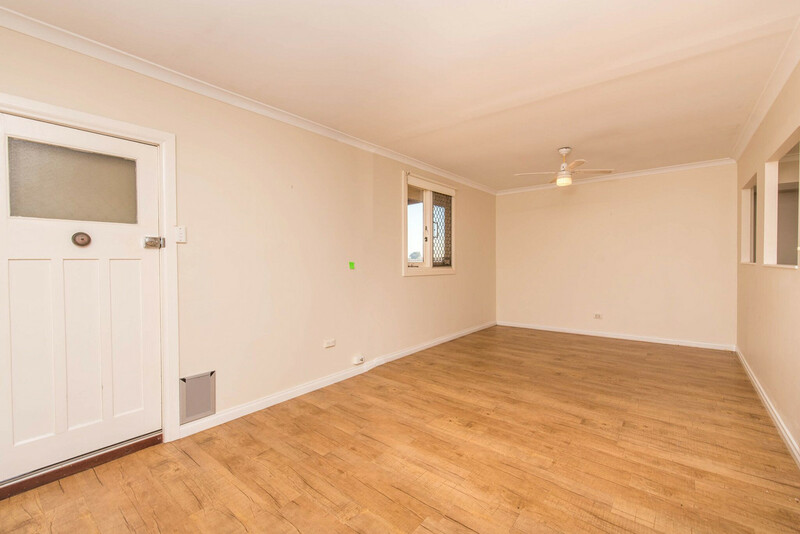 An added bonus on this property is the 400m (approx.) 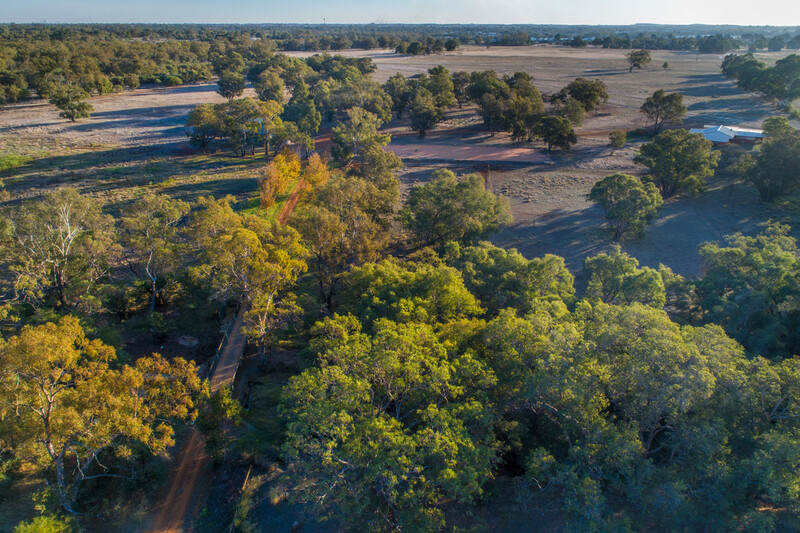 short take off landing – aviation strip. 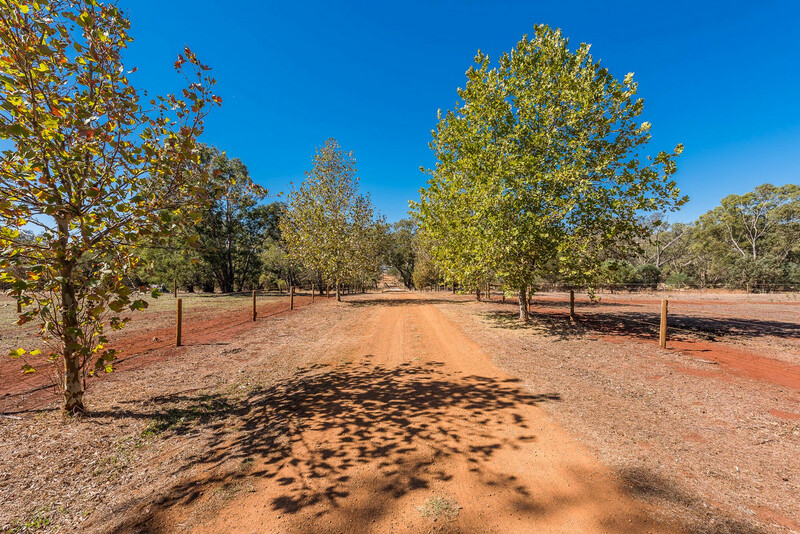 The strip is composed of 19mm crushed gravel surface with 230/05 degree heading which is suitable for STOL. 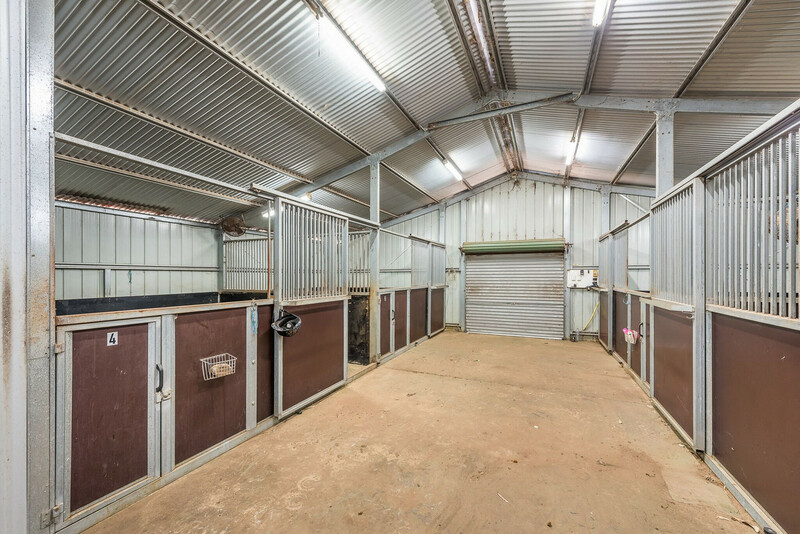 This is truly one of the most remarkable equine properties within the area which is admired & desired by many horse owners. 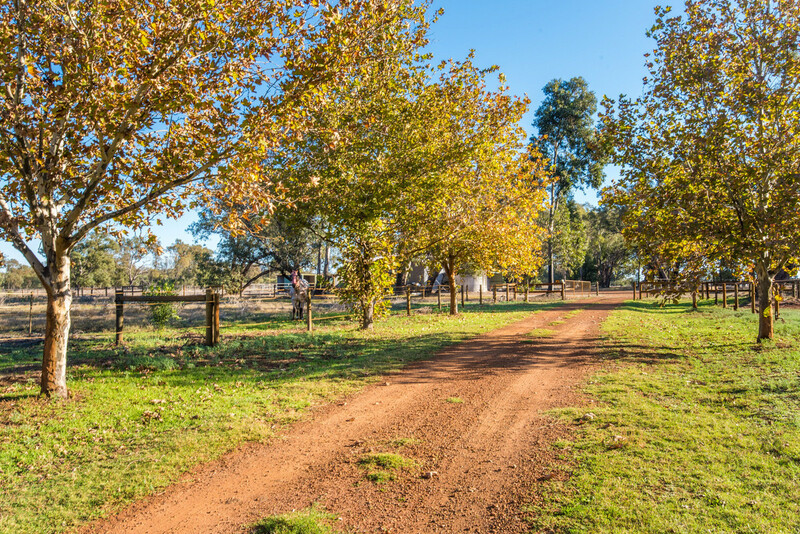 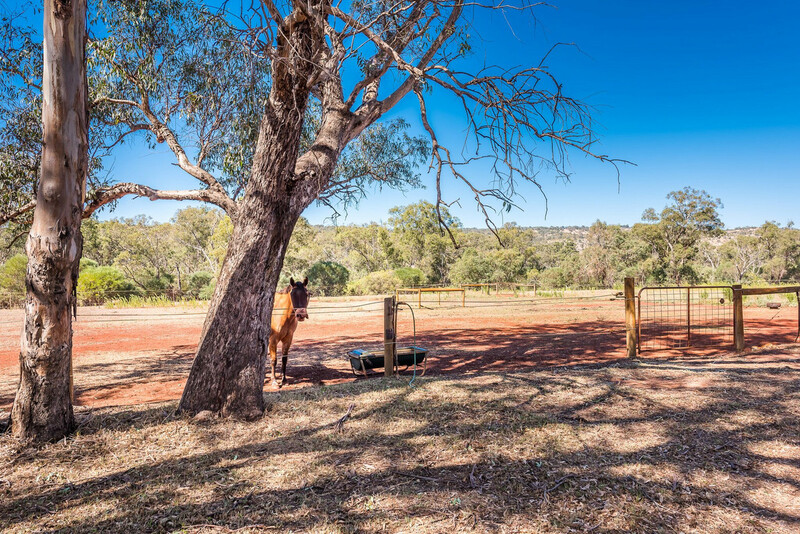 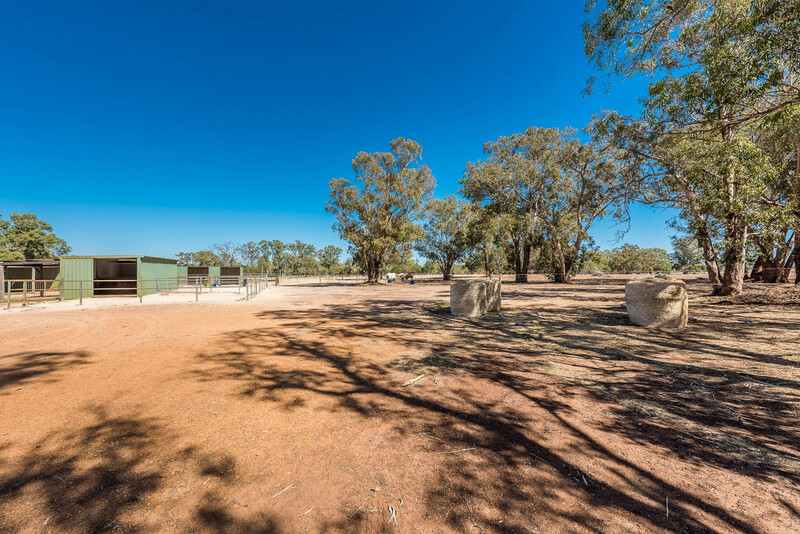 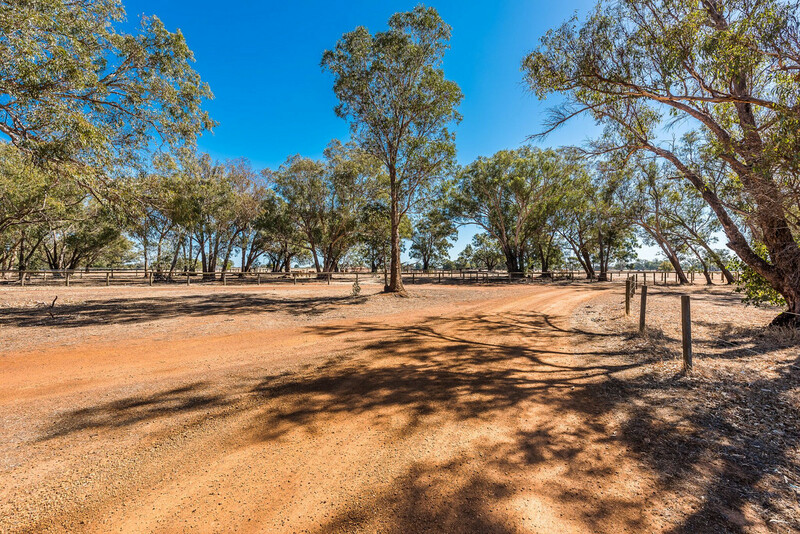 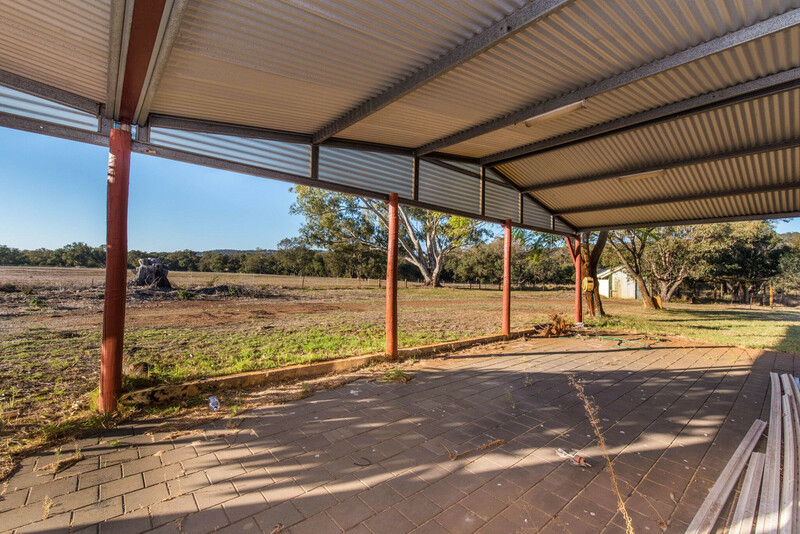 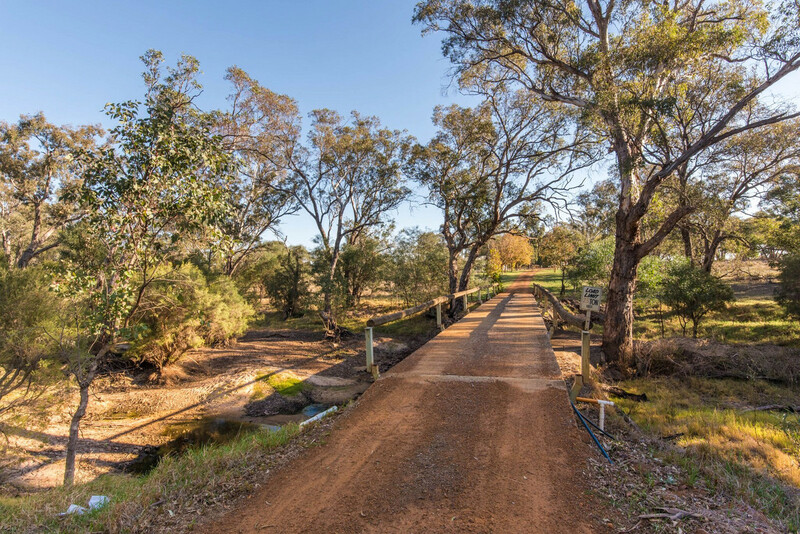 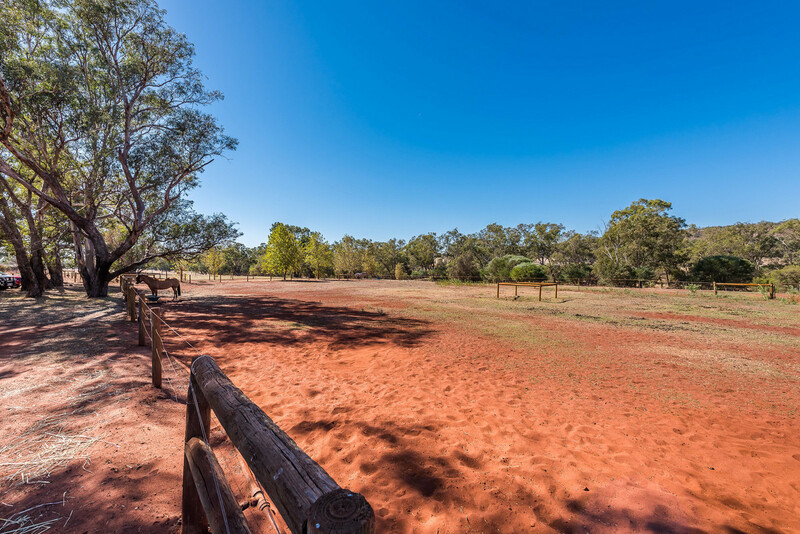 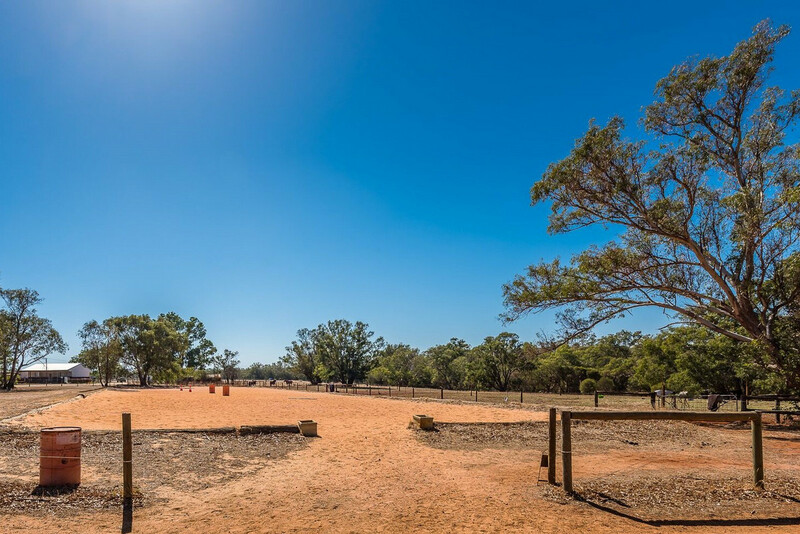 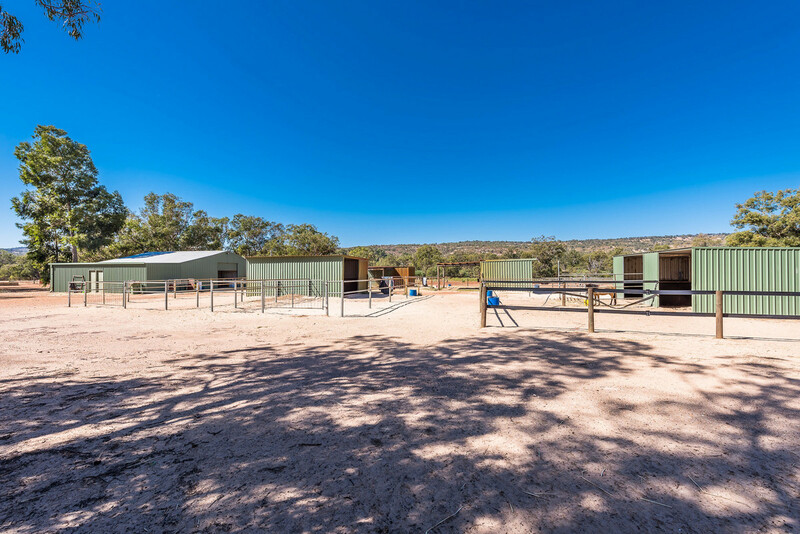 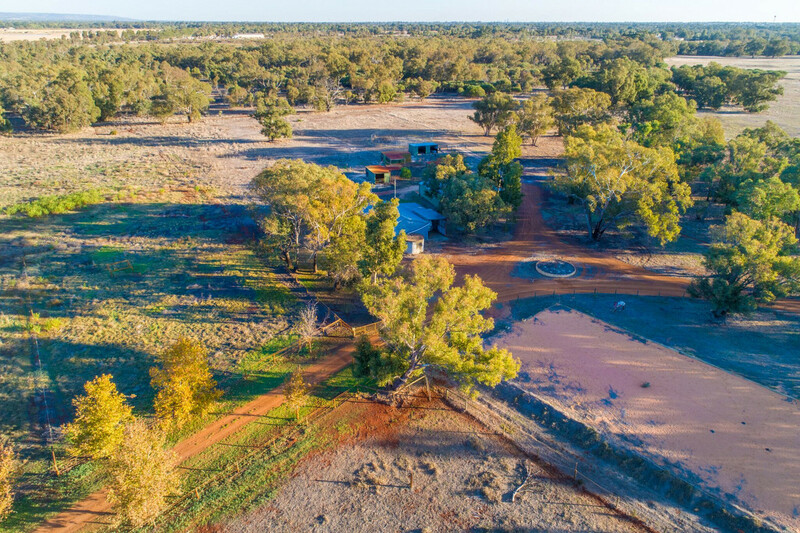 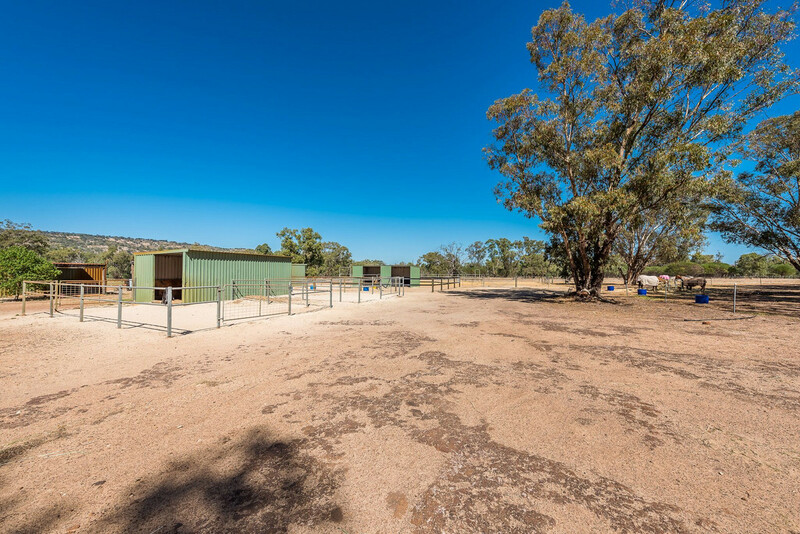 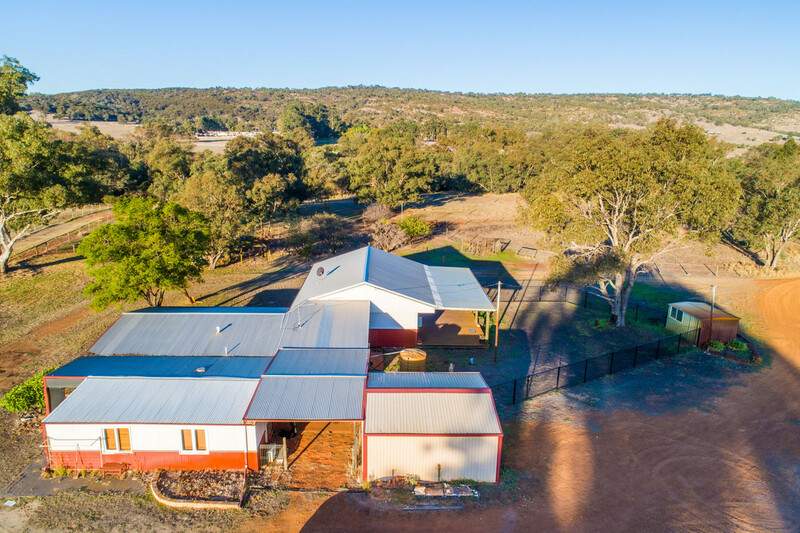 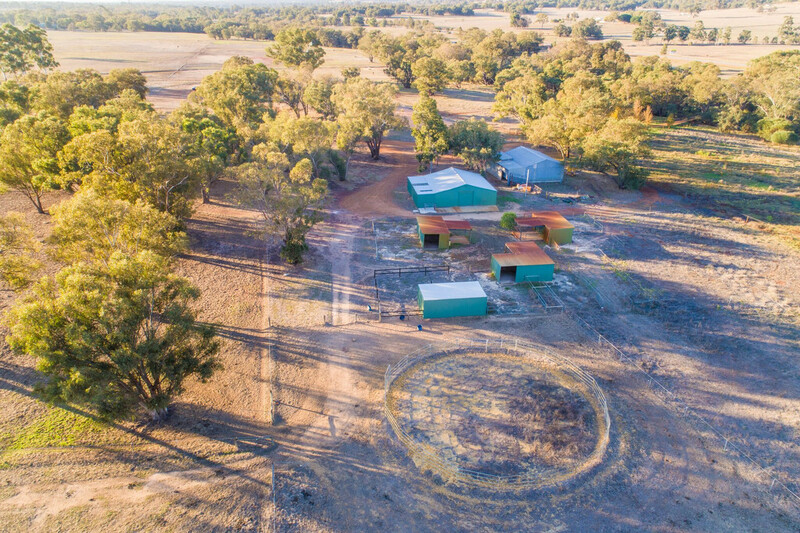 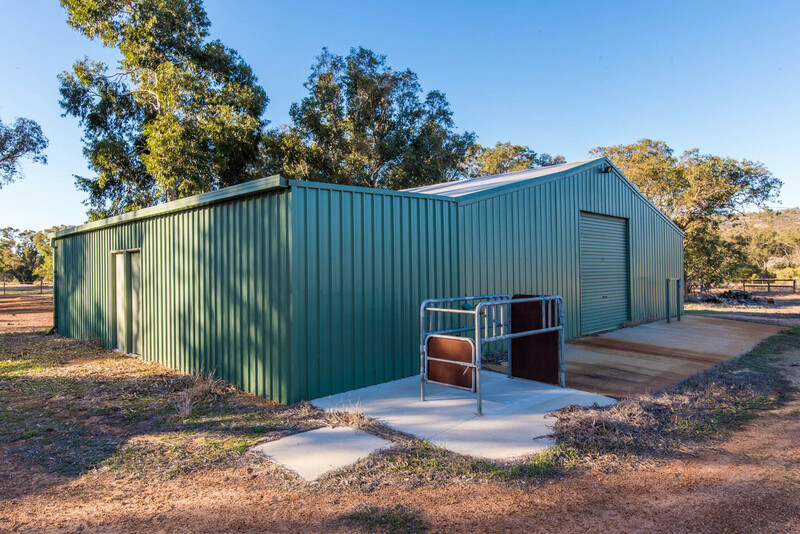 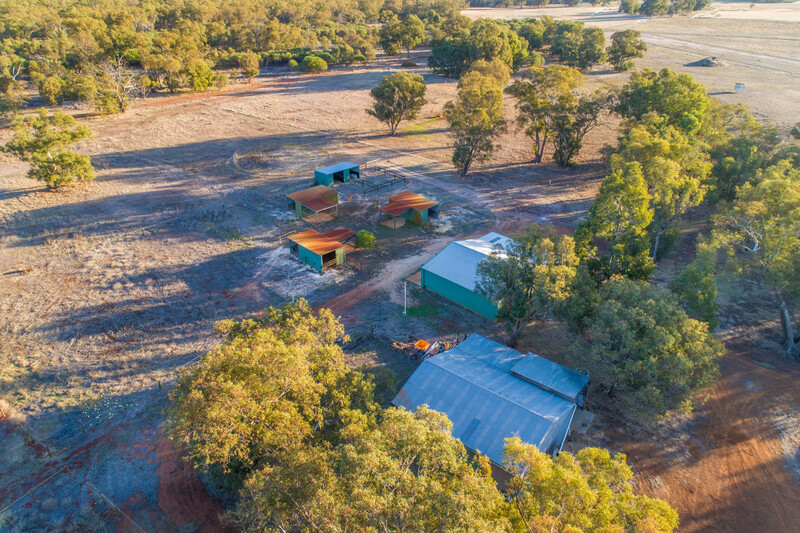 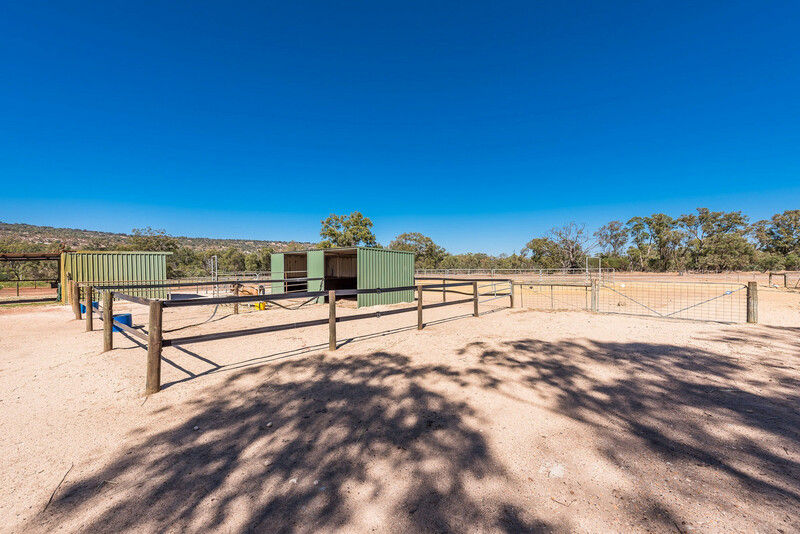 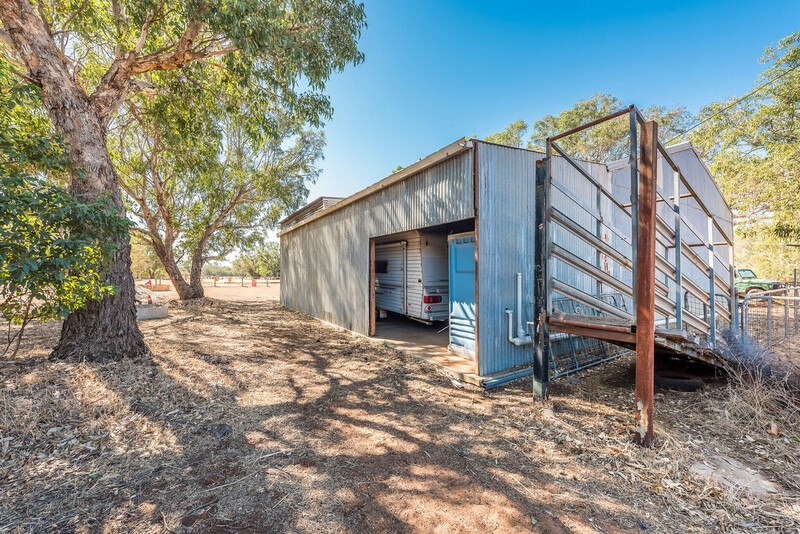 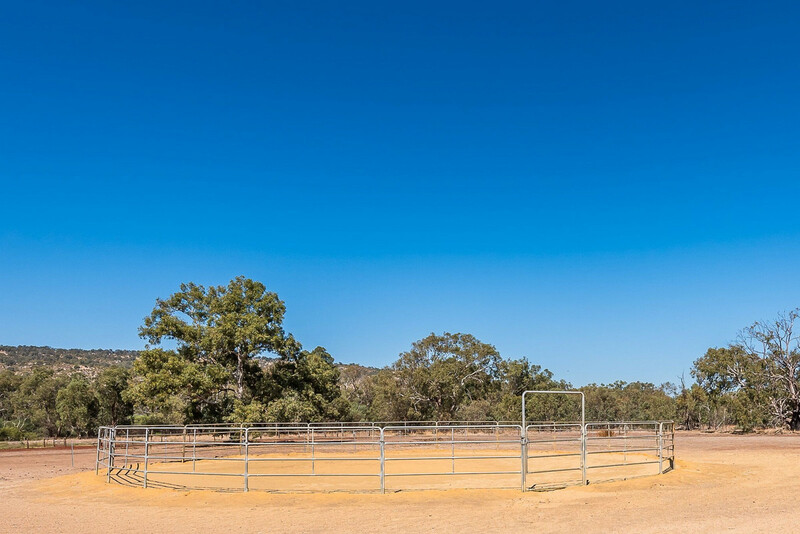 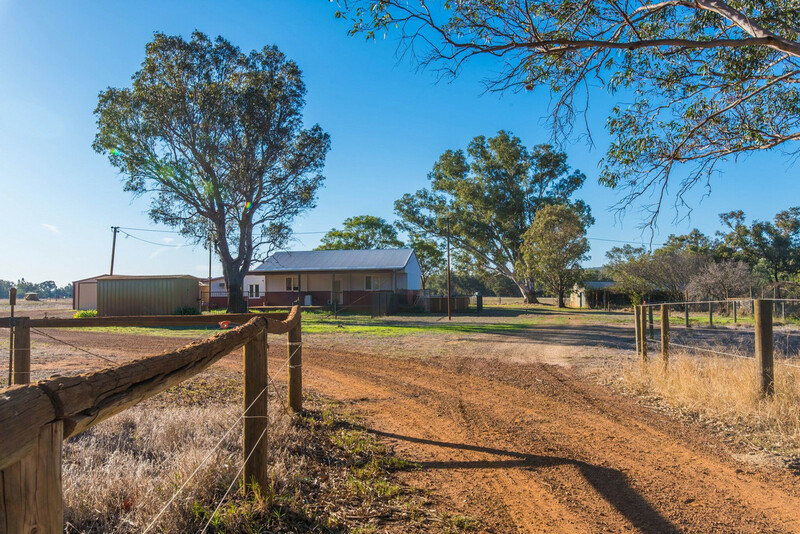 Offering equine infrastructure on 50 acres this property is a rare opportunity to purchase this horse friendly property within close proximity to the State Equestrian Centre, Brookleigh Estate, Equine Vets, and Swan Valley.